Simviation Forums • View topic - Here we go again should Flight Sim be made Public ? Here we go again should Flight Sim be made Public ? 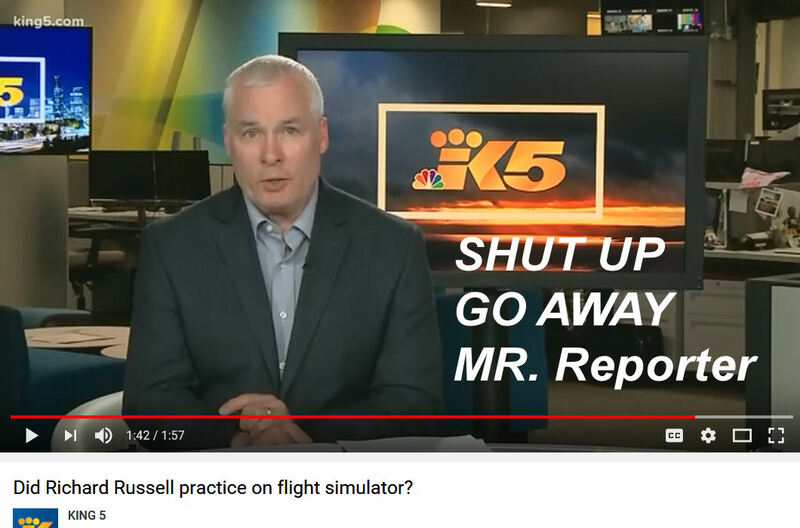 Ohhhh' boy here we go again ~ should Flight Simulators be made to the public the typical MSM Reporter comments ?? I don't believe,,, microphones & cameras should be made readily available to Reporters,,,, that's what I believe !!!!!!! Re: Here we go again should Flight Sim be made Public ? They haven't banned "first person" shooter games, the possibility of banning flight simulation software is so vanishingly small that it's ridiculous to even contemplate for more than a microsecond. Funny thing about simulators...or the ability to access and use information from the net in general. It's been my experience that I learn just enough to get into trouble and not quite enough to get myself out of it. I've been at this game since Flt Sim 1. It hasn't made me a pilot and although I have a better understanding of the principles of flight, I don't think I'd want to try soloing in a Q400 (or a 172 for that matter) without some more guidance. By the way, did you know that Bernoulli's principle of flight and air movement is the same principle that was used in the early days of Breathalyzer operation and DUI enforcement? The inevitable media knee-jerk reaction. The dramatic way they present the subject and how they present the video of the home pilot contradicts the summation of the report.